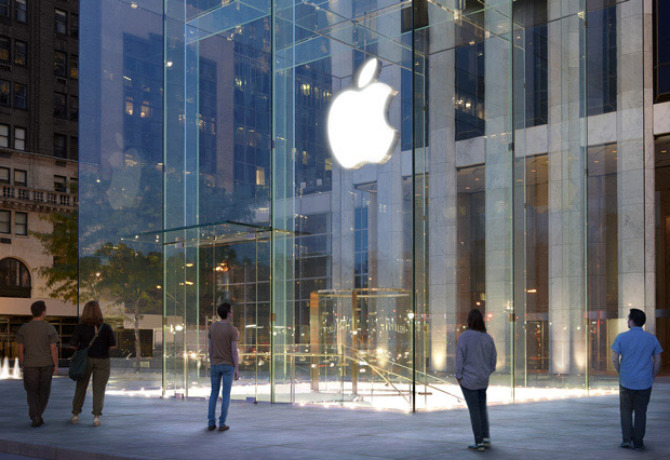 Apple is to open its first bricks and mortar retail outlet in South-East Asia with a new store planned for Singapore. The technology giant is looking to boost its presence in the region and win share from rival Asian handset makers such as Samsung and Xiaomi. Apple is yet to confirm the exact location of the new store. In a statement sent to TechCrunch, Apple’s senior vice president for retail and online stores Angela Ahrendts said: “We have more than 900 incredible employees working in our Singapore contact centre and are thrilled to begin hiring the team that will open our first Apple Store in Singapore — an incredible international city and shopping destination. According to a Reuters report, the new store will run entirely on renewable energy, after Apple signed an agreement with solar energy developer Sunseap Group to power its operations across Singapore. Read our guide to marketing and media in Myanmar.